When traveling through areas that may impose medical, political, terrorist or other personal risks, it is important to be sure that you and your belongings are fully protected. ALGIZ Security is a long-term security provider in hostile environments to government, non-government and commercial clients. 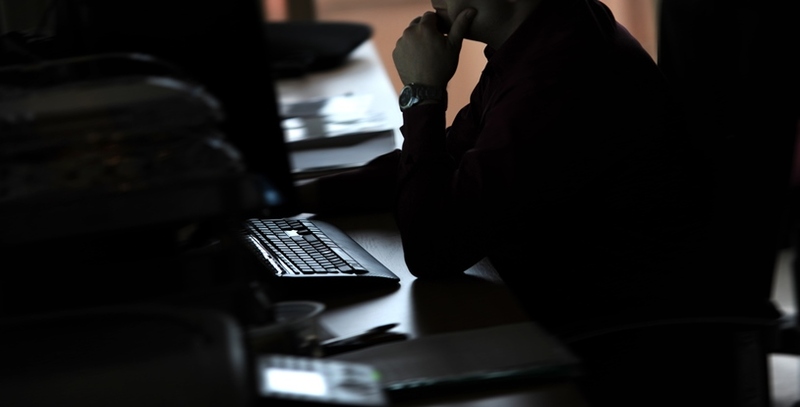 Because of our strong network of experienced professionals we design security programs that are fully aligned with national and international law. ALGIZ Security tailors our security services to ensure your program needs meet best in industry standards. 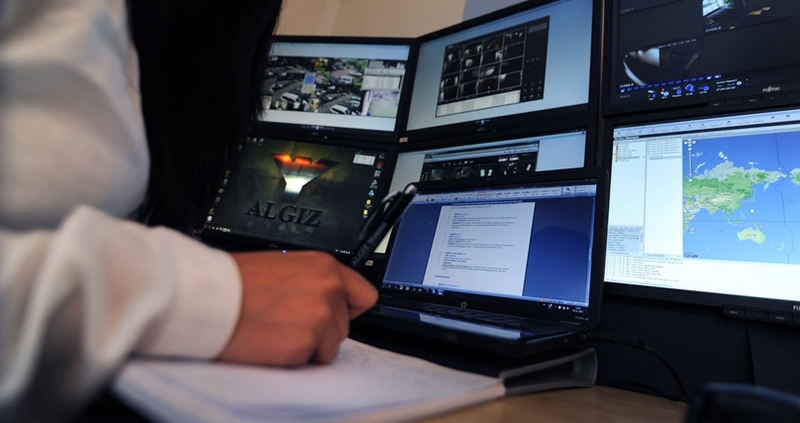 ALGIZ Security conducts detailed gap analysis and threat assessments to identify and assess your needs. It is vital that implemented solutions are adapted to existing postures, understanding the current situation will guide and dictate every step through preparing an improvement plan and identifying achievable goals. ALGIZ Security operators have extensive track records through their careers with Police or Military units in which they have served. In addition, they have been through highly sophisticated training to ensure they are prepared to deal with the complex situations that can arise in high-risk zones. The ALGIZ Management team and our operatives are always aiming to achieve the most efficient security solution for our clients and their projects. 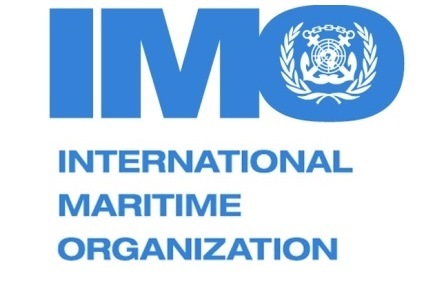 We select our operatives and managers based on the mission to accomplish or specific project requirements. 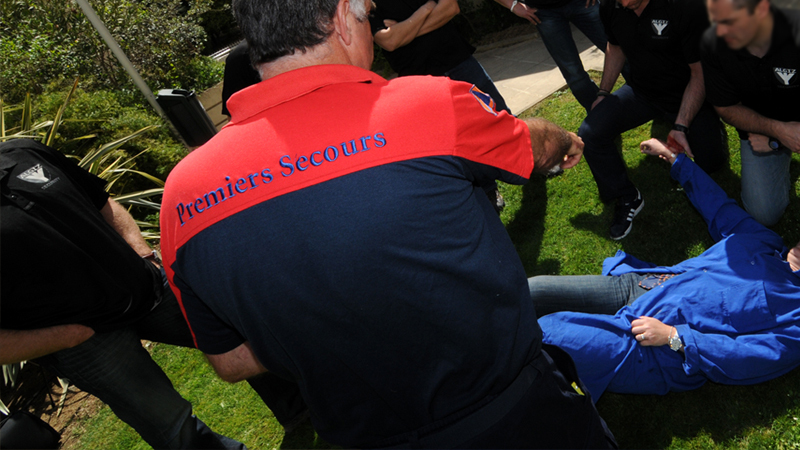 Each of our security operators are trained in advanced First Aid and it is an ALGIZ Security standard to maintain our operatives on current licenses, we therefore work together with international training schools and auditing bodies. Sometimes you or your project needs more. ALGIZ Security’s private medical care provides our clients with trained and specialized medical personnel for every need whether you need a medical professional with trauma skills or paramedic skills, or a licensed surgeon or doctor who has medical expertise aligned to your individual needs. Through our network of professionals, we can also ensure the order and purchase of medications as well as deliveries to your remote site projects, so that you have the knowhow and tools to maintain a high-level of preparedness for any eventuality. Every project requires a functioning Control centre that watches over every step that needs to be taken, to assure that our clients and operatives have everything they need at any moment. Being there and available provides the safety net our clients and teams need during any situation. Our 24/7 Operations Assistance also provides support service in all aspects in international logistics, may it be hotel reservations, tickets booking, travel planning or arranging all kind of transportation from the private jet over helicopters to vehicles. 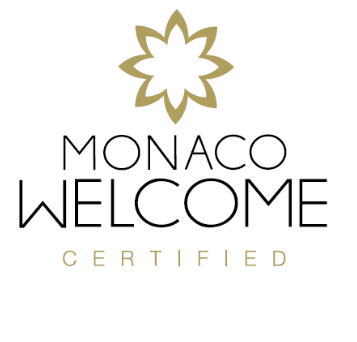 Import or Export procedures, Visa requirements or mission planning and preparation are only a few tasks that the OPS team provides to our international clientele. Electronic tracking devices for fleet management, movement and access control or tracking goods assist our operators and clients around the globe through GPRS, Satellite, GSM or Wifi connections. 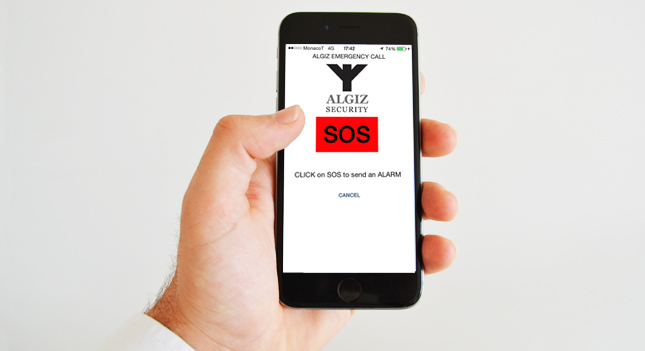 Our security smartphone application especially developed by ALGIZ Security has the capacity of sending a panic alarm, which locates their exact position while being traceable from our command and control centre operational 24/7/365. 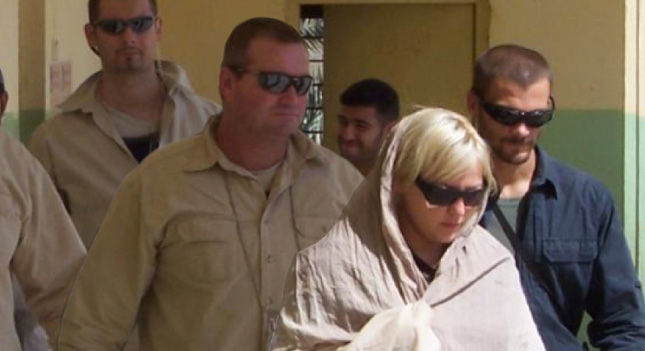 Our partnerships around the world give us the opportunity to provide international security services.